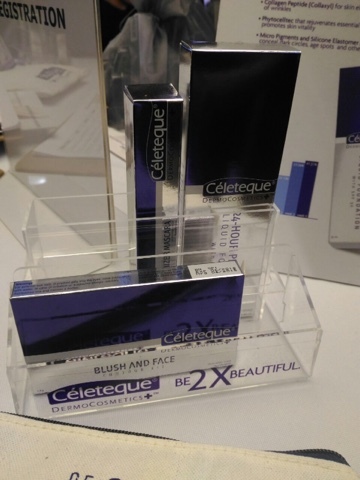 Céleteque DermoCosmetics, Makeup and Skincare in One | Vanity and Everything in Between. 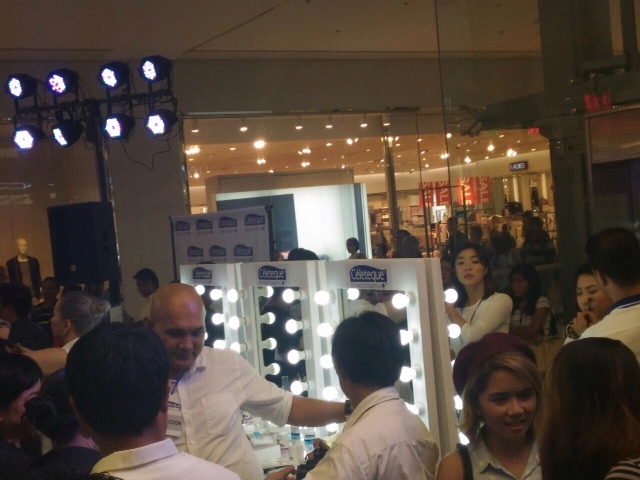 There were a several promos during the launch. You either get a makeup pouch or a brush set. Not sure if the acrylic organiser was also part of the promo [like gift with purchase] but it was on display. The event was hosted by Sam Oh. 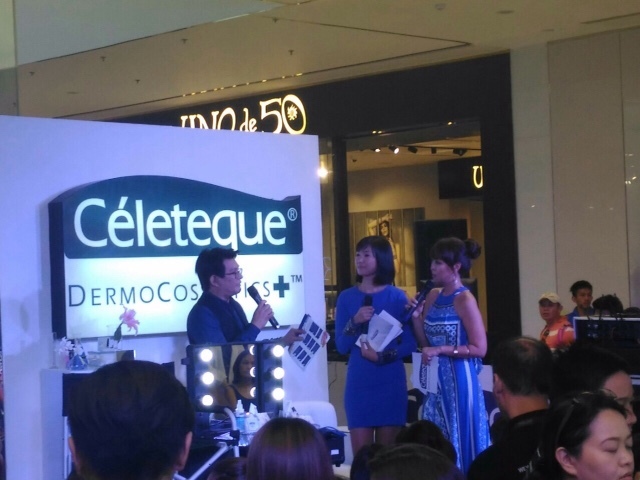 Makeup Artist Krist Bansuelo was also there to talk about how Céleteque DermoCosmetics is a great makeup line for women. 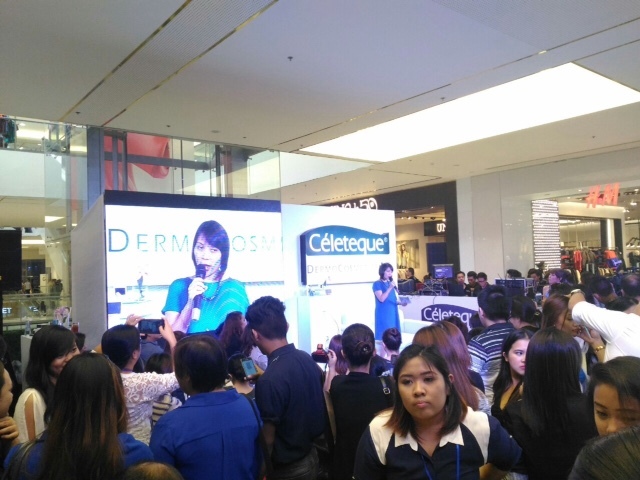 He also demonstrated how to achieve a no-makeup makeup look using only Céleteque DermoCosmetics. 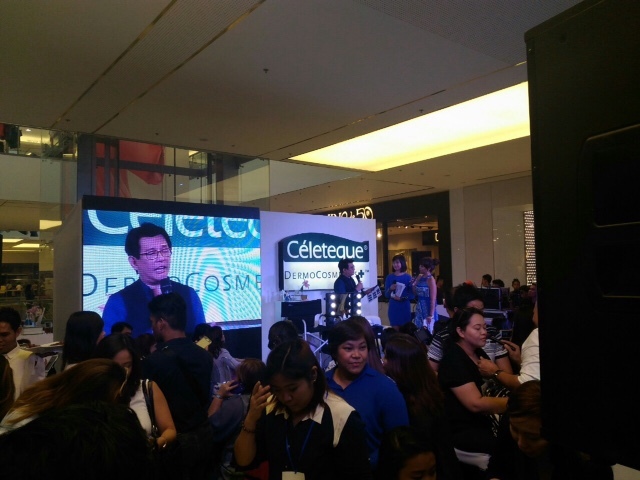 Céleteque DermoCosmetics also had makeup booths in case we wanted to try the makeup for ourselves. I wanted to get a makeover but the makeup chairs were always occupied. Hehe. 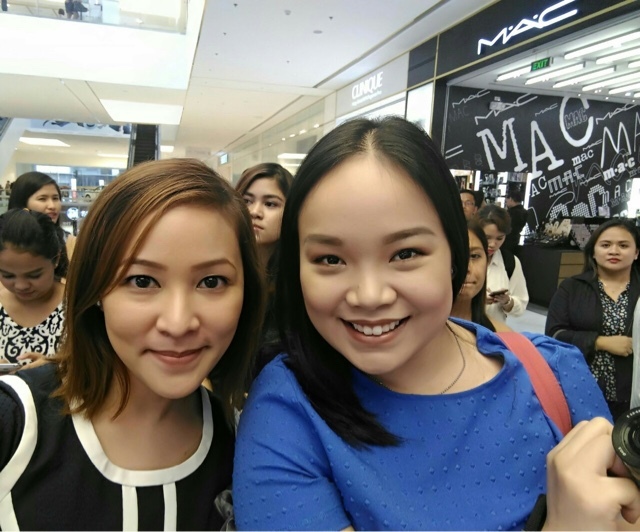 With fellow beauty blogger, Char, at the Céleteque DermoCosmetics event! So far, the products that the brand has are CC Face Powder [PhP749.00], 24-hour Photoready Foundation [PhP795.00], concealer [PhP595.00], eyebrow serum [PhP595.00], lash mascara [PhP645.00], cheek colour stick [PhP645.00], matte lipstick [PhP595.00], and blush/contour kit [PhP845.00]. 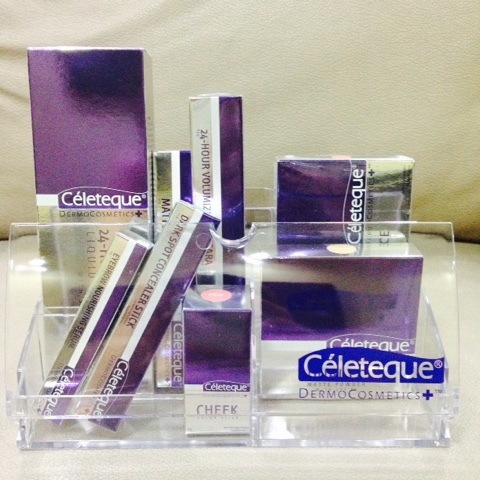 Céleteque DermoCosmetics is available in select Watsons Beauty Stores. 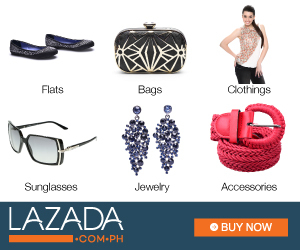 But in case you feel like shopping online, you can visit their online store at http://celeteque.clickhealth.com.ph/. 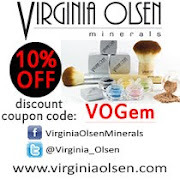 Let me know which of their products you want me to review first!